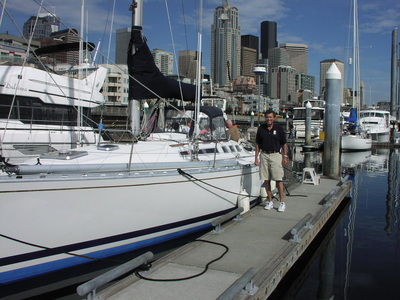 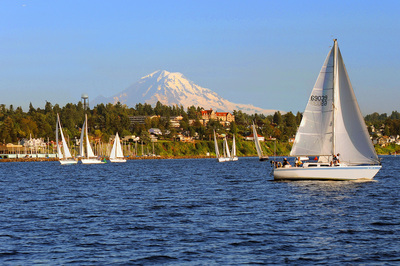 PUGET SOUND SAILING INSTITUTE IS WASHINGTON'S PREMIER SAILING SCHOOL AND CLUB. 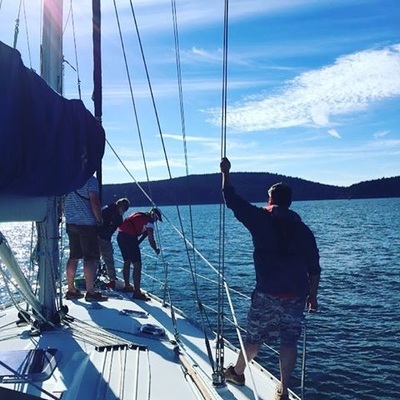 WHETHER YOU WANT TO LEARN TO SAIL, JOIN US FOR AN EXOTIC SAILING VACATION OR RESERVE SOME BOAT TIME, PSSI HAS YOU COVERED! 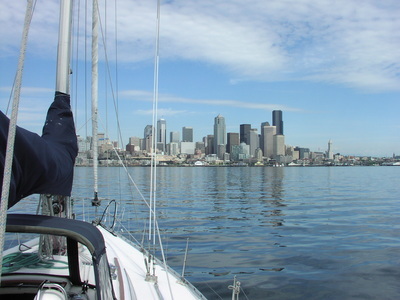 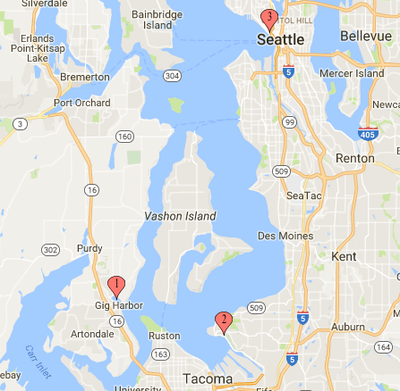 CALL US TODAY TO LEARN MORE ABOUT SAILING IN SEATTLE, TACOMA AND GIG HARBOR. 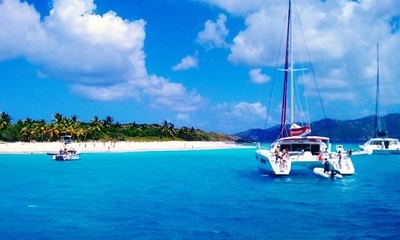 We don't try to be the biggest school, we try to be the BEST school.